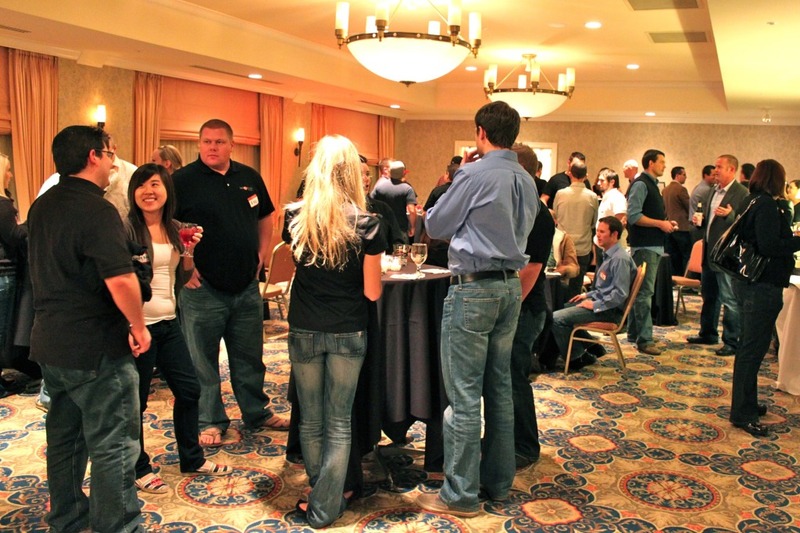 Join us for a casual meetup at a local establishment on December 14th (5:30 - 8:30pm) - we'll provide some appetizers, cash bar will be available and there will be ample networking amongst local peers. Hotel Monaco for the inaugural members-only event. The excitement from the 60+ members in attendance was contagious as they greeted old friends and made some new ones. Deseret Digital Media, we all knew to get our note pads ready. In case you missed the event, I wanted to give you five takeaways I gained from these awesome speakers.